Provincial Moving & Storage Ltd has 15+ years’ experience providing BC, Alberta and Vancouver Island with prompt and reliable local and long distance moving service. 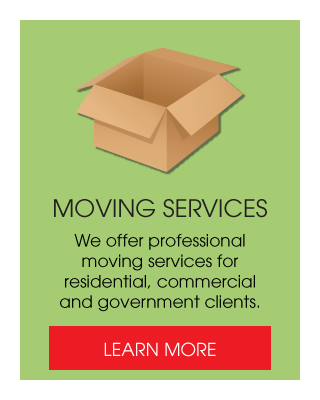 Locally owned and operated by Steve Boorman, we are a moving company in Victoria,BC, offering high-quality and worry-free residential, commercial and government moving services. Not only is our staff qualified, but we are also polite, friendly and efficient, and we work hard to ensure your moving and packing experience is a good value for your money. For all your moving, packing and storage needs, call 250-588-8898. REDUCE STRESS; CALL THE BEST! Do you have a prized antique, piano or heavy equipment you need moved safely and affordably? Do you have an office full of filing cabinets and office dividers needing to be moved across town? Trust Provincial Moving & Storage for all of your moving needs—no job is too big or too small for us! 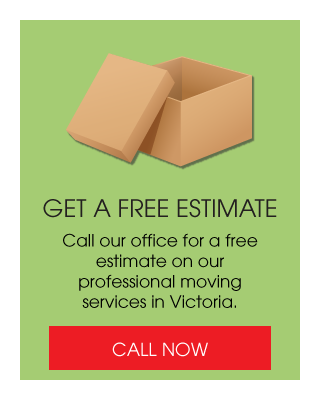 Discover for yourself why we're the moving company Victoria, BC, counts on. See our helpful tips for moving! For your convenience and the safety of your possessions, we have large fully equipped dedicated moving trucks. Trucks are custom fitted with a large quantity of equipment including 4 wheel dollies, 2 wheel dollies, screen carts, file carts and furniture blankets to properly protect and secure your furnishings and expedite the move. We also supply carpet runners for extra protection on your floors – something you don't always get with other moving companies in Victoria, BC. More questions? Check out our frequently asked questions page. 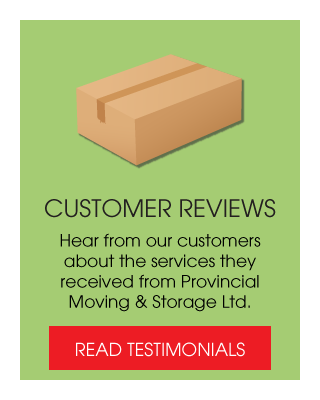 Simply put, Provincial Moving & Storage Ltd is a better moving company—call us today at 250-588-8898! Monday – Friday: 8:30 AM – 4:30 PM | After hours, call and leave a message.